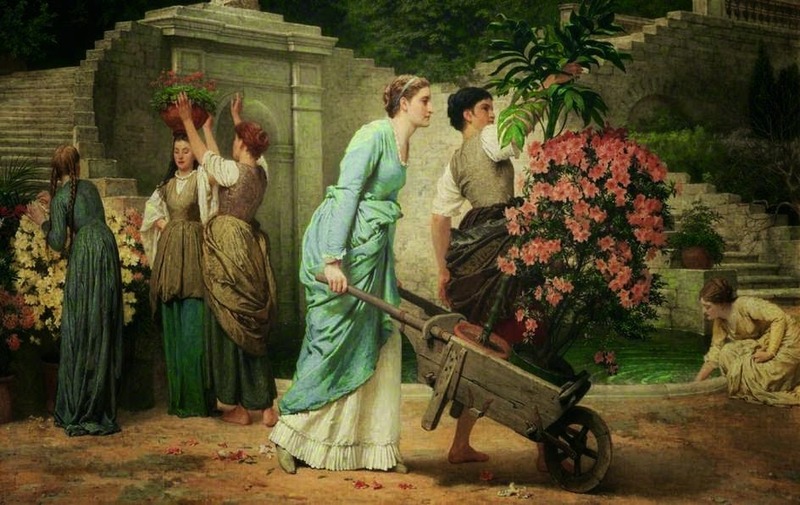 Charles Edward Perugini, a well-known painter from the Victorian era. He was famous for his portrait painting. Charles was born on 1st September in Naples. He lived with his family in England when he was of the age of six to seventeen. He took training in art under Giuseppe Bonolis and Giuseppe Mancinelli in Italy. He further took training from Ary Scheffer in Paris. While he was in Europe he met Frederic Leighton and started taking training from him. Leighton brought back Charles to England and he started assisting him in his studio. 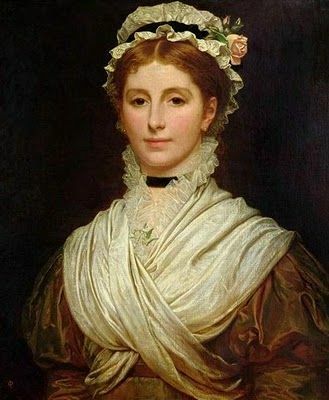 Charles under Leighton’s experience started painting classical scenes and then also started painting portraits, especially of women and children. In the 1860s, Charles had joined the Artists Rifle Corporation. Initially in this regiment consisted of sculptors, painters, engravers, musicians, architects, and actors. The first commanders were Henry Wyndham Philips and Frederic Leighton, they both were painters. Over the succeeding years several important artists like William Morris, Ford Madox Brown, Luke Fildes, John Leech, John Everett Millais, Valentine Princep, Charles Keene, George Frederic Watts, John William Waterhouse, Algernon Charles Swinburne, Alfred Leete, Edward Burne Jones, William Holman Hunt, William Frederick Yeames and Dante Gabrielle Rossetti were a part of this corporation. In the year 1863, Charles had exhibited his first painting at the Royal Academy. 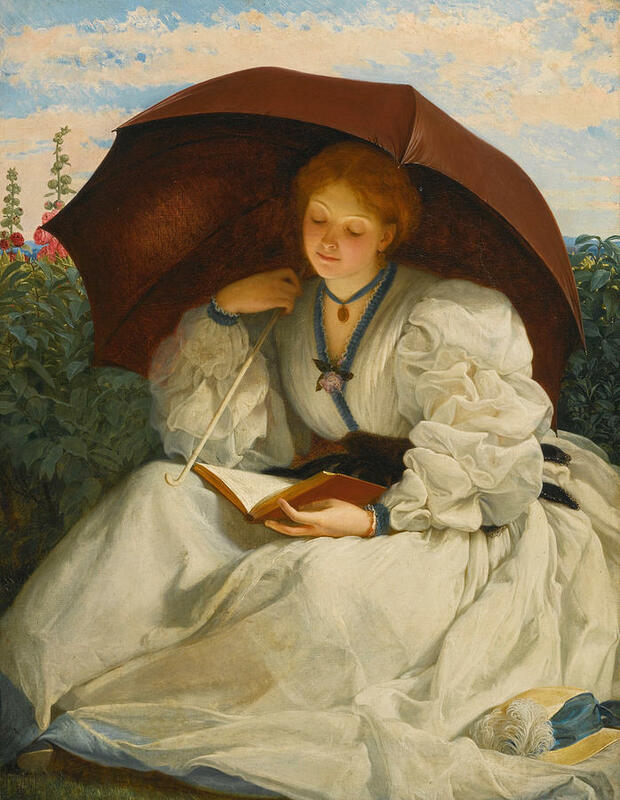 He further displayed his art in the Manchester Art Gallery and one of his paintings “A Girl Reading” is, in fact, one of the best painting done by him. Charles got married to Kate, the youngest daughter of the novelist Charles Dickens in the year 1874. Kate after getting married to Charles started pursuing painting as her career and used to paint individually and also the couple used to paint together. Charles died on 22nd December 1918 in London.